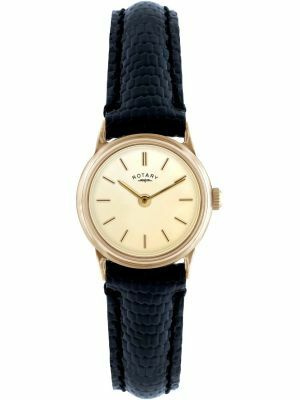 Buying a real gold watch has always been both a statement of opulence and a store wealth. 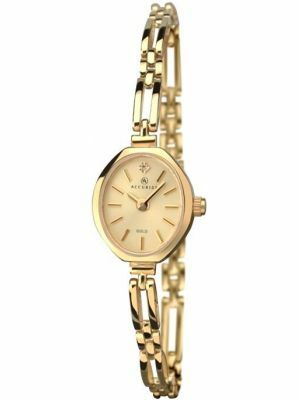 Gold watches are often classically styled making them perfect for presentations or as gifts as they are more timeless in styling. 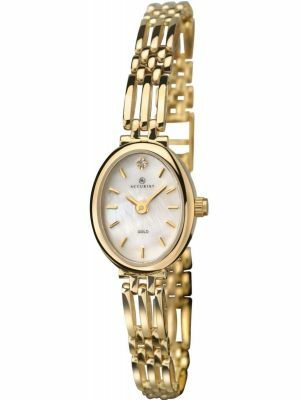 Whether it be a 9ct, 14ct or 18ct hallmarked Gold watch, we have a wide range of styles to choose from. 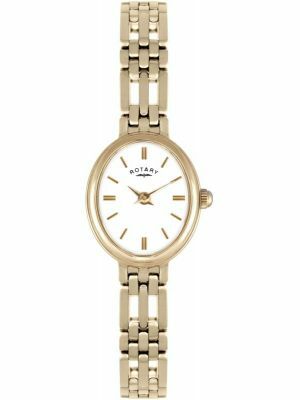 All our Gold watches are hallmarked and solid, making them highly durable and more likely to look brand new for longer than any other cheaper metal watches. 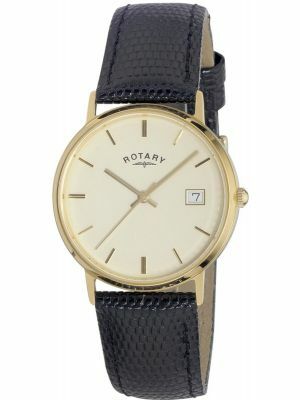 All our Gold watches come with a complimentary Gold polishing cloth to maintain its shine. Watch designers have used white, rose and yellow gold to craft beautiful watches from. Yellow gold is also perfect for those with allergies to Nickel. 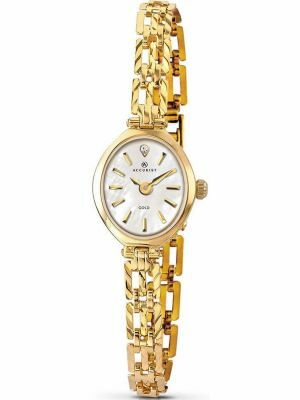 Some ladies gold watches have delicate slim bracelets to give them a jewellery piece style for special occasions. Other ladies gold have wider heavier bracelets that can be worn every day. 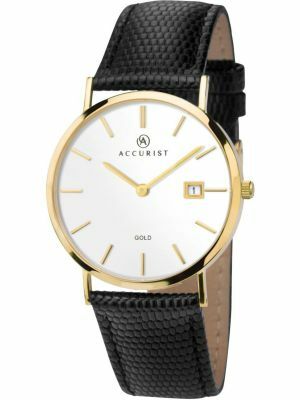 Mens Gold watches tend to be circular or square cased with either leather straps for comfort or wider heavier brick bracelets. 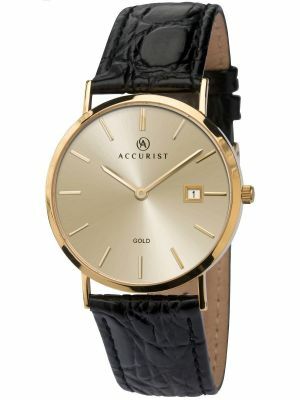 The most popular more affordable Gold watches are from the brands Accurist, Rotary and Tissot. Most of our Gold can be engraved on the case back for presentations. Just contact us before for details. All our our watches are free UK delivery.